This year we are listening for voices from the UK, like really amazing voices. Listen to "Love Has All Been Done Before" by Jade Bird on: Tidal, Amazon, Deezer, Apple Music, Spotify, YouTube, Google Play or SoundCloud. Free universal music links by Songwhip. Listen to "Faraway Look" by Yola on: Tidal, Amazon, Deezer, Apple Music, Spotify, YouTube or Google Play. Free universal music links by Songwhip. It’s been cruel! Long winters and scorching summers (well technically just the one summer) has passed and sure, she has grazed us with the occasional sliver of music to sustain us for another eternity of despair and famine. Finally we see the light at the end of the tunnel. Could what we discern over by the horizon possibly be the rain to deliver us from the drought. I have sung Jade Birds praises before and I don’t think I will be able to stop doing so anytime soon. She is just that good. Originally I was mostly interested in her soul rock and didn’t pay much attention to her more low key singer songwriter styled songs. I feel that even though she sure wasn’t pulling punches on songs like Cathedral those songs didn’t benefit as much from the immense size of her voice as the power soul of a song like Good Woman. Now I see the error of my ways but back then I was kind of hoping for Jade Bird to go full Soul Diva. It looked to me that she was destined to follow in the footsteps of Franklin or Joplin, but that’s the thing isn’t it, Bird is no soul diva. She might have the voice of one and that was what originally hooked me and probably many others. A lot of singers have great voices, arguably not that many has as great ones as Bird but still… it’s what you do with it that makes you an artist. 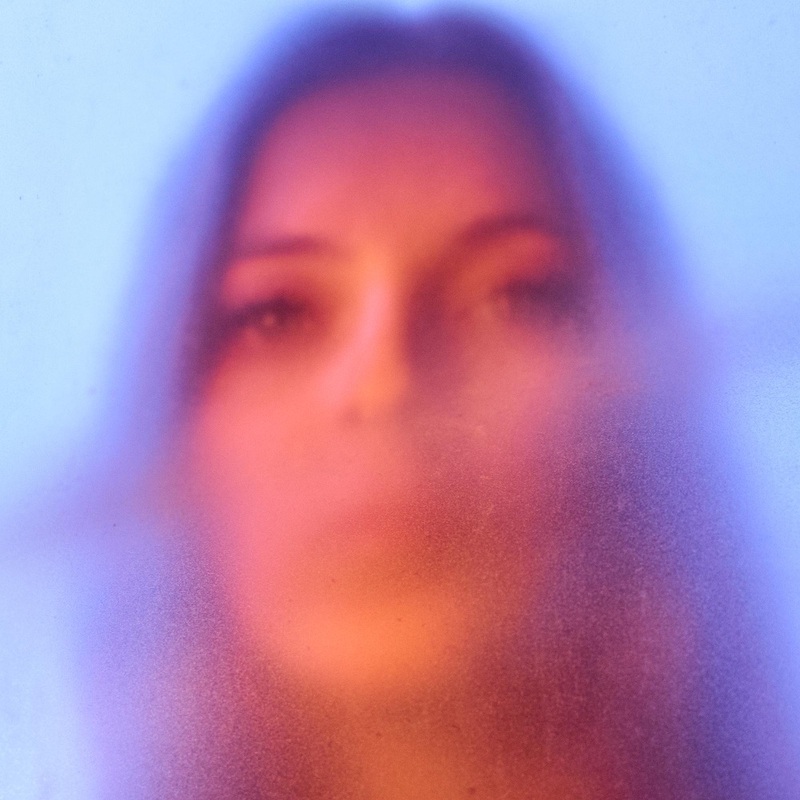 Jade Bird is the very antithesis of a diva. She is about as relatable as anyone can be with superpowers. In her lyrics she doesn’t cast herself as the hero of the story or even always that good of a character. She might be angry but she doesn’t take the role of the righteous fighter for the good cause or really any cause for that matter. No in her lyrics Bird is often weak or flawed, feeling happy or sad, sometimes hurt and angry but always, always very much human. In media (social or otherwise) she comes across as more goofy than anything else. She communicates with her fans outside of her music as if we were all a bunch of friends hanging out down at the pub. Having followed Bird’s music and career for a while now I understand. Why would a person that has the ability to forge that kind of relationship with her audience ever settle for such a boring and predictable trope as the soul diva. I see now why Cathedral was the track that got all the attention on her debut EP Something American. It might not be my favourite song on it but it definitely is the one that best captures Jade Bird in all her glory. In the trickle of songs she has been putting out since the EP, she has more successfully merged her styles, most effectively on her latest single Love Has All Been Done Before. This is neither the power soul of Good Woman nor the folky singer songwriter of What am I Here For. This is Jade Bird and it makes me so very very excited for her album to be released. When I scroll through the lists of albums to be released 2019, rumoured and announced, I can certainly find some releases that really excites me, but they also strike me with a fair amount of fear. Fear of letdown. I’m talking about Modest Mouse, The Raconteurs, Vampire Weekend, Archers of Loaf and PUP to name a few. Some of these bands are bands that are on the short list of my favorite bands of all time. No wonder I’m a little nervous. Hopefully, my fears are missing some ground and are completely wasted, but to not jinx anything let’s just leave those alone. I needed to widen the horizon and looked under every rock for a tune from a – at least for me – new artist that I could lend my hopes to. As always when you find one your eyes (ears) have adjusted to the search and you find at least one more. So I did just that. I found two. Both artists with their debut album coming up early this year. As a consequence, I’m having a hard time choosing between them but before I cast my judgment – let me just introduce the accused. 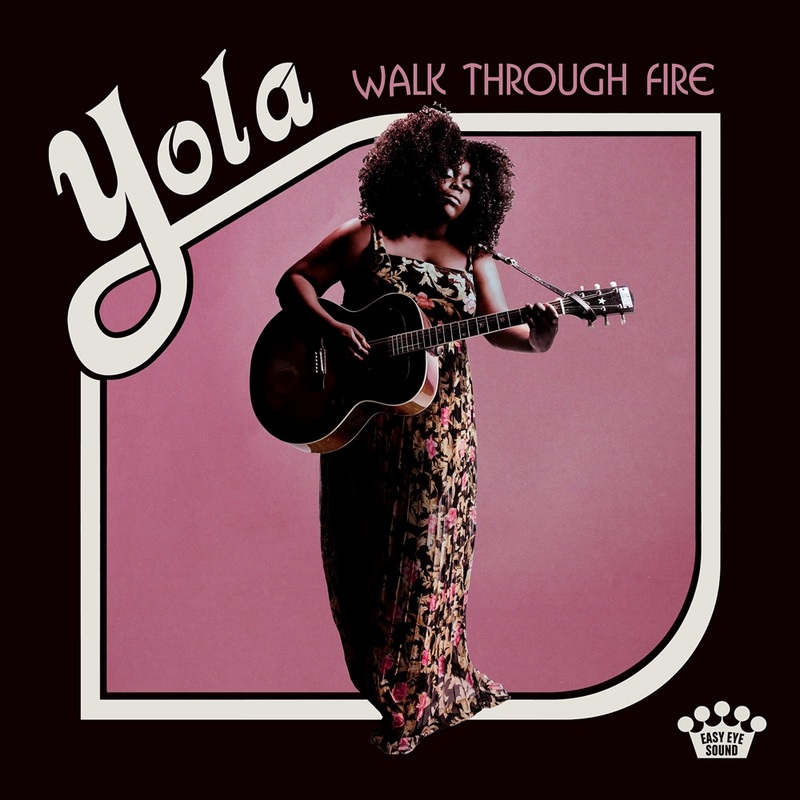 Accused 1: Yola with the tune Faraway Look form the upcoming album Walk Through Fire. Yola posses a voice that could split seas and make angels cry! Am I exaggerating? In this case; nope! Just listen, will you? This Dan Auerbach produced album is sure to be one for the books and it’s available as early as February 22. I loved both the albums that Shannon Clam came out with last year and that also was produced by Auerbach – and from what I hear in Faraway Look the sound of this album is going to be equally excellent. I’m really excited about this one, just reading the list of musicians that play on it makes me all warm and fuzzy inside. 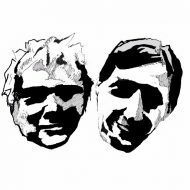 Accused 2: Deidre & the Dark with the tune Bad Day from the upcoming (February 5) album Variety Hour. I wrote about her previous single from this album; One Night, in our Year In Review article and that song was a given on my top tunes of 2019-list. If I had not written about the first single already I might have picked that one instead. This tune Bad Day in combination with One Night makes one very curious about the album. She is showing real musical width and a superb sense of finesse with this tune. It’s very well polished and all the retro sounds are perfectly aligned. I really appreciate the craftsmanship in this tune. For a dose of nostalgia sounds and a tune that picks you up if you are feeling low – check it out! One, it seems to me, is more of a classic artist and one is more experimenting. Yola has the potential to be a superstar and teaming up with Auerbach can very well be the best career decisions of her life. Deidre with her fun soulful production and tunes is surely going to be a favorite amongst all us soul lovers out there. Both albums will be full of soul and great singing! What it comes down to is that I like Faraway Look slightly better, but I think both albums will be great albums. Deidre will have to wait, but we might just come back to her in a future challenge. In the meantime enjoy the voice of 2019 in the very excellent Faraway Look! …plays better when you are alone. The holiday season comes with a lot of socializing with family and friends. Sometimes though, you just want to be alone, perhaps to enjoy that very special song that you just want for yourself.